Have you ever lost a day, just in the ordinary midst of life? I’m not proud to admit, it has happened to me. Normally it happens when I’m on vacation and away from work, away from the duties of home, and away from life for a bit. Not yesterday though. Somehow the last day of September slipped right past me, like a thief in the night. Imagine my surprise, my sense of loss, when I was informed this morning shortly after arriving at work that today is the first day of October. All along I had conjured the luxury, in my mind, of having one more day of September to savor. In spite of my disappointment I decided to turn matters around and make lemonade out of lemons, or in this case pumpkin cookies out of pumpkins. 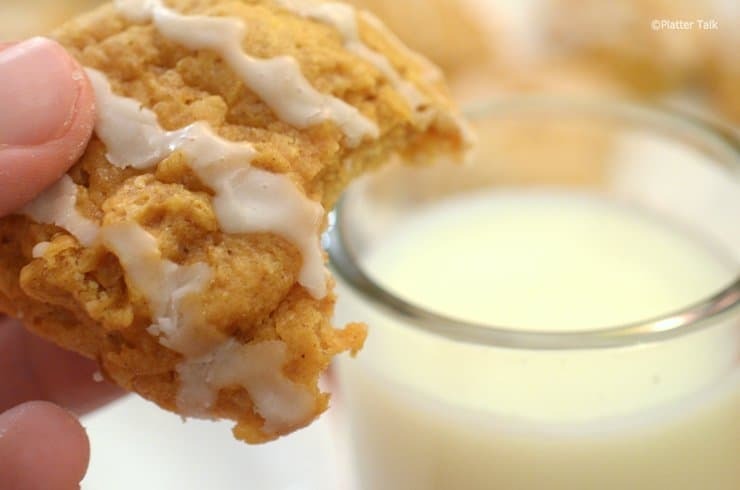 Regardless of the day or the month, I proclaim these cookies to be light and delicious bits of October that can be savored, enjoyed, and dunked on any day of any month. Summer has passed and the beginning of the fall season always brings with it cooler outdoor temps and warmer outdoor colors. It’s a great time to bring a little color into the kitchen and into the cookie jar as well. 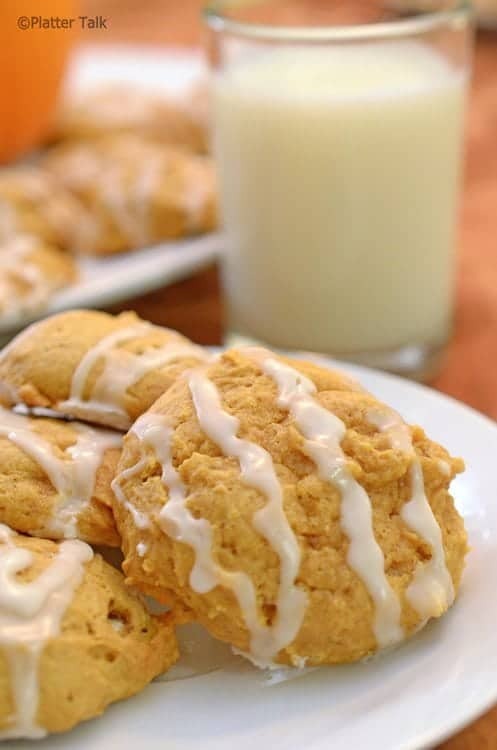 These soft, old-fashioned pumpkin cookies fit the bill, perfectly. Combine glaze ingredients in small mixing bowl, stir till smooth and creamy. These cookies are simple and the results are an amazing, soft fluffy cookie. Instead of nutmeg, I used a tsp of pumpkin pie spice. 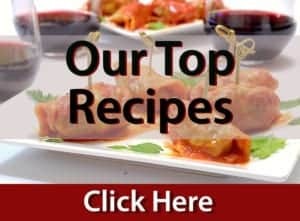 Everyone i had try this recipe have loved it. Thank you for the great feedback, Trinity! 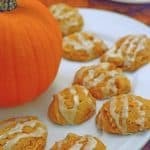 We’re happy that you enjoy these pumpkin cookies and hope you will share our site and recipes with your friends and family! I have weakness for old recipes and ofcourse, cookies and this look absolutely brilliant. Cinnamon and nutmeg… Oh, my! I can visualise and almost taste the warmth of these spices coming through in these cookies. There’s just something about pumpkin this time of year that puts a smile on everyone’s face. I bet these won’t disappoint and will surely be my go-to cookie for this month’s staff party!! They look absolutely delicious! Thanks so much, Sarah. These are indeed a fall family favorite. Thank you for stopping by Platter Talk! Oh wow, these are perfect for just about anything! Love the spice and flavouring going in there too! I love the coming of autumn and all things pumpkin. These are certainly one to try. I’ve neevr made pumpkin cookies, but it looks like I’m going to have them for my Halloween breakfast :-). Superb sound recipe and lovely photos! Hello gentlemen! This looks so amazing. Pinned. We couldn’t think of anyone better to party with. We hope to see you tomorrow at 7 pm. 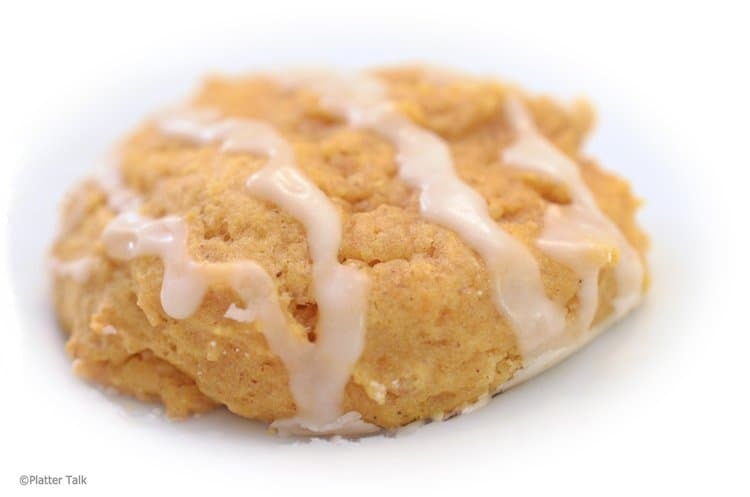 Thanks so much Dan for sharing this delicious old fashioned soft pumpkin cookie recipe this week on Foodie Friends Friday. My family loves home baked cookies, I will definitely make these this fall season. Pinned/shared. One thing I love about this time of year is recipes that involve Pumpkin! I love pretty much anything with pumpkin. I can’t wait to try this one out! Many thanks for your comments, Valerie! WOW! Not only do these sound amazing, but they look good. I like that they almost look bite size. Easy. Delicious. Two of my favorite words and each perfectly describes this cookie. Thanks so much for your comments! ohhhh looks so droolingly yummylicious! I have got to try these cookies!! I would love if you stopped by our Snickerdoodle sunday sometime and party with us! Would love to! Thanks for the invite! Yummy! 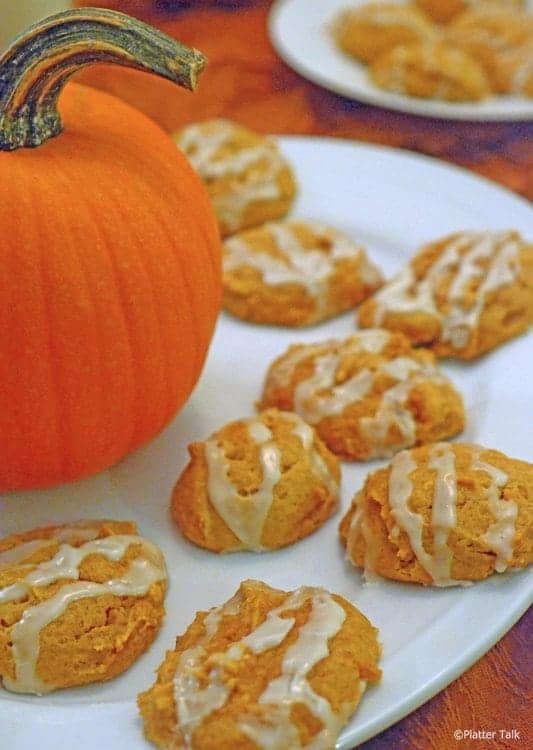 Love any cookie with pumpkin in them. Gentlemen, we have to tell you – your photos are so stunning, we could practically eat these cookies right off the computer!! Great job boys! Have a great weekend! Thank, Friends! So nice to hear from you as always! I am sorry you didn’t get the honor of proclaiming October as pumpkin month, but as you mentioned neither did the Pope. so see you are not alone. I can’t believe how the spring/summer is over already. IT was such an outstanding one in the NW this year. I love fall, but it’s hard to let go of the glory of the last few months. But I am sure I would feel waaaaaaaaaaaay better with a couple of these cookies and a glass of milk or a cup of coffee. 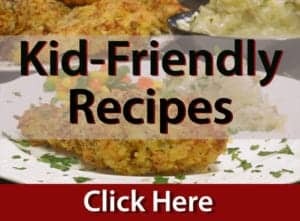 My kids and grandkids will gobble these up in no time! Thank you for another outstanding recipe plus bringing a bit of the wonderful flavors and tastes of “fall” to Florida! I love pumpkin! So it follows I love October. 😉 My favorite month (although more for the change in weather than the pumpkin). Anyway, great cookies — perfect for October first. Fedex a dozen will you? Gosh they look so good. How long did these last in your house? I bet not long! 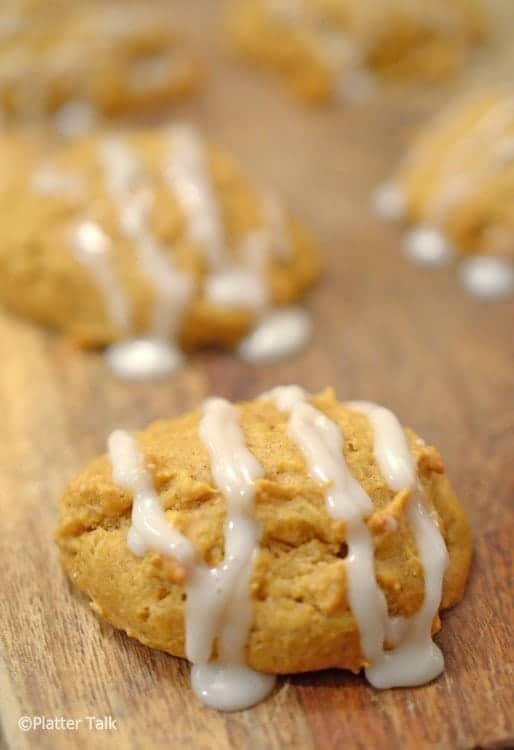 I love soft and yummy pumpkin cookies! My mom used to make them every autumn for us!